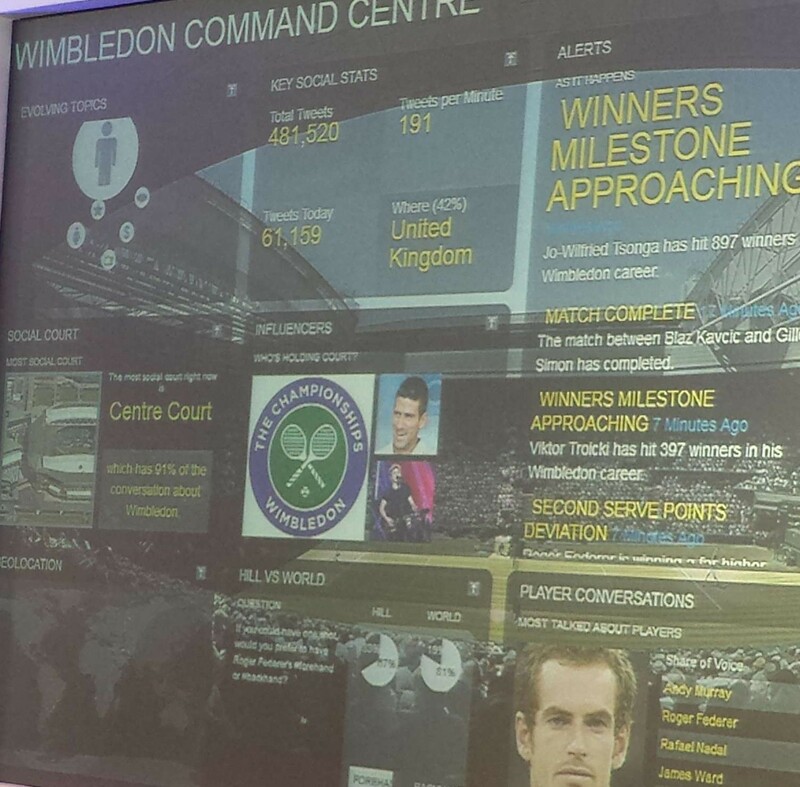 After my trip to Wimbledon during 2015 with IBM I am sold on AI and how it can work to provide the right information at the right time for people to find our exactly what they need to know in the shortest available time. Under the tennis grounds in two high security basement rooms there is a team of around 20 people who are responsible for putting out the social media updates for the public to get, these pretty much appear in real time. The 2000 images are matched up with text within 2 seconds they are ready to go out into the realm of social media. The setup they have is so impressive it actually puts out these updates in real time, so for example if someone hits the fastest serve ever that serve speed is compared in a millisecond and the update overwritten with an image is ready to go out almost immediately. Robot communicates to the food delivery service who organise exactly what you want, just enough to maintain the perfect body and energy levels of course allowing for the odd Pimms! Conspiring with the food delivery company so you have all the right accessories and enough food water etc to have a Fab day even arranging people for you to meet who are around the area on the way or way back and finding the best pictures of you from the television and recording those to automatically share with your social media channels. This is just the beginning of IoT are you on for the ride?